Choosing eco friendly cleaning products is important for your pets, especially if they are young, old, or ill … just like us. 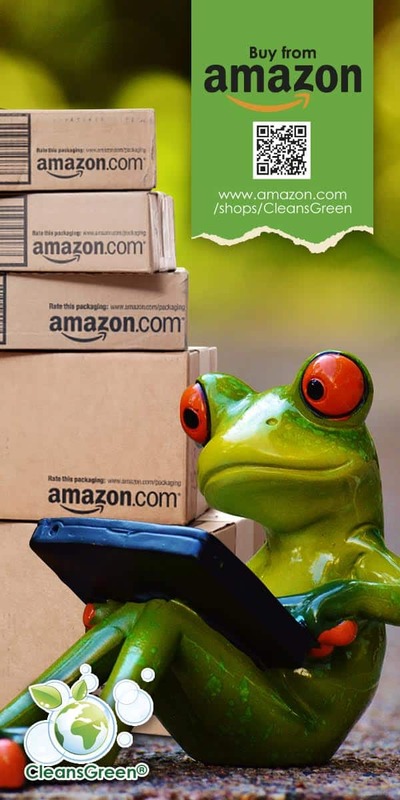 Green cleaning products that are safe and non toxic are often talked about for people due to the increase in asthma and cancer and an increasing awareness of the link between the two. We do not, however, hear about our beloved cats and dogs. In fact it is even more important for them because of their increased sensitivity and shorter life spans. Designing and maintaining a pet friendly environment is important for the pet owner in the home, for example selecting household cleaning products that are pet friendly. Pet owner considerations even extend to the point of selecting pet friendly hotels. Finding pet friendly hotels may enable you to travel with your pet, but it is not necessarily equivalent to the property to be safe for your pet’s health … unless, or course, they use green cleaning products! Animals have been found to be more susceptible to cleaning products than we are. 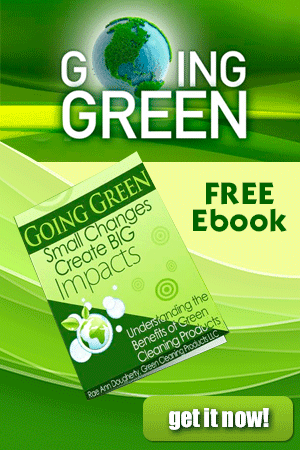 They are closer to the ground where the dust particles with all of the toxins fall. They even lay on the carpet that is releasing formaldehyde and harboring nasty chemicals in the glues and fibers. Furthermore, their feet pads are sensitive and will absorb the chemicals. For example, a friend, Tara, could not understand why her dog, Stanley, was getting burns on his feet. Finally after much experimentation, she realized that the toxic chemicals in the floor cleaner were the cause. As soon as she selected the nontoxic option, the chemical burns healed. Another customer, Rachel, found that the fur of her Chinchilla’s hair began to grow back after changing to our All Purpose Cleaner. 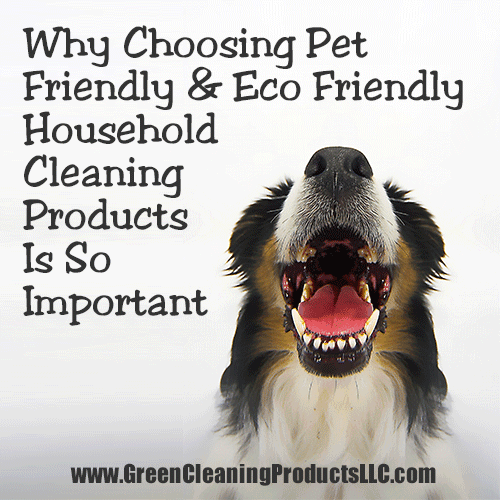 Green Cleaning Products offers many options to protect your pets. 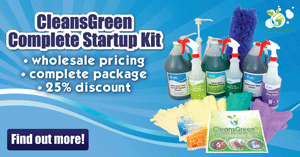 Shop now for great environmentally friendly cleaning products available to protect your pets.